Rick Keene Music Scene – You Want a Jazz Festival Preview? The Festival gets underway on June 29th with Sharon Jones and The Dap Kings doing a free blow-out show to open the Festival. Jones, one of the best performers on the scene today –promises to deliver a opening showstopper for the ages. Please enjoy my interview with Susie ! Lisa Simone, the daughter of Nina Simone, will be performing two shows as an opening act for Melody Gardot on June 29th and 30th at Salle Wilfrid Pelletier. Lisa, like her famous Mom – blessed with amazing vocals and a way with words. Just may be the hidden gem of the Festival ! Enjoy my interview with Lisa ! The stages will be busy this year ! 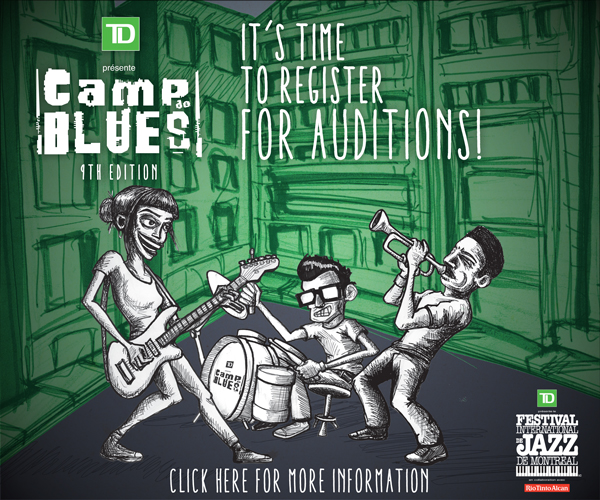 Most of Montreal and Quebec’s top players will be on hand to ‘sing the Blues’ to anyone who will listen ! 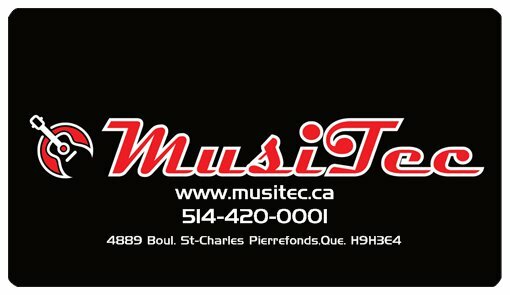 From The Paul DesLauriers Band at Metropolis to Dawn Tyler Watson at L’Astral – there is something for everyone both indoors and outdoors ! Free and Paid ! Here are some of the performers …. Visit the Festival Here to Buy Tickets and Check Out The Schedule ! Author Rick KeenePosted on June 29, 2016 Categories Blues, Cd Review, Jazz, Review, Rock, UncategorizedTags Arts, Blues, blues Montreal, blues singers montreal, Buddy Guy, Canada, dawntyler watson, entertainment, house of jazz, jazz festival Montreal, Jazz Montrteal, karch, Montreal, Montreal International Jazz Festival, montreal journalist rick keene music, Muddy waters, preview jazz festival montreal, Rick Keene jazz festival, Rick Keene Montreal Music, Rick Keene music, Rick Keene music scene, WatsonLeave a comment on Rick Keene Music Scene – You Want a Jazz Festival Preview? 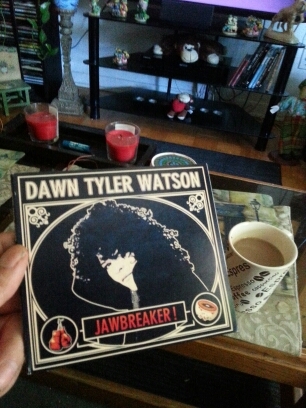 Dawn Tyler Watson – A ‘Jawbreaking’ Interview ! Montrealers know Dawn Tyler Watson. Or – do they … ? Please listen below and Dawn will explain the reasons! Hear some tracks from ‘JawBreaker’ as well. Author Rick KeenePosted on June 27, 2016 Categories Blues, Cd Review, Jazz, Review, Rock, UncategorizedTags Arts, Blues, blues Montreal, blues singers montreal, Buddy Guy, Canada, dawntyler watson, entertainment, house of jazz, jazz festival Montreal, Montreal, Montreal International Jazz Festival, montreal journalist rick keene music, Muddy waters, Rick Keene Montreal Music, Rick Keene music, Rick Keene music sceneLeave a comment on Dawn Tyler Watson – A ‘Jawbreaking’ Interview !